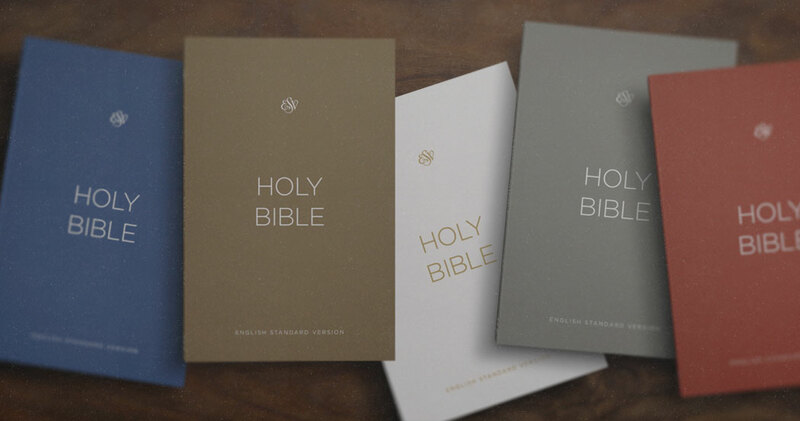 Crossway's new Custom ESV Bible Program was created to enable churches, ministries, and individuals to customize ESV Bibles at a reasonable cost. 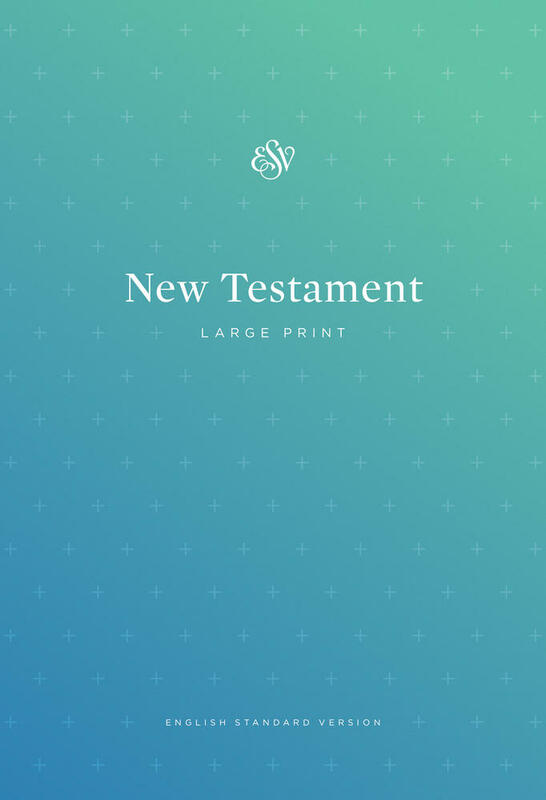 Featuring the popular ESV Economy Bible typesetting (preview), these Bibles can be specially tailored to your church or ministry, making them great for welcoming new visitors, outreach to your community, missions work around the world, and much more. Start customizing an ESV Bible for your organization with our easy-to-use online tool, which enables you to choose from five cover colors (gray, white, red, blue, or brown) and upload your church or ministry logo to the front cover, spine, and back cover. Each custom Bible also features space on the back cover for a Scripture passage, mission statement, or recipient-tailored message. An additional, smaller text field on the back is ideal for a single verse or tagline. Finally, every custom Bible has a field for including your organization's website URL. Before finalizing your order, you'll have a chance to review a digital proof of the cover to make sure everything looks right. 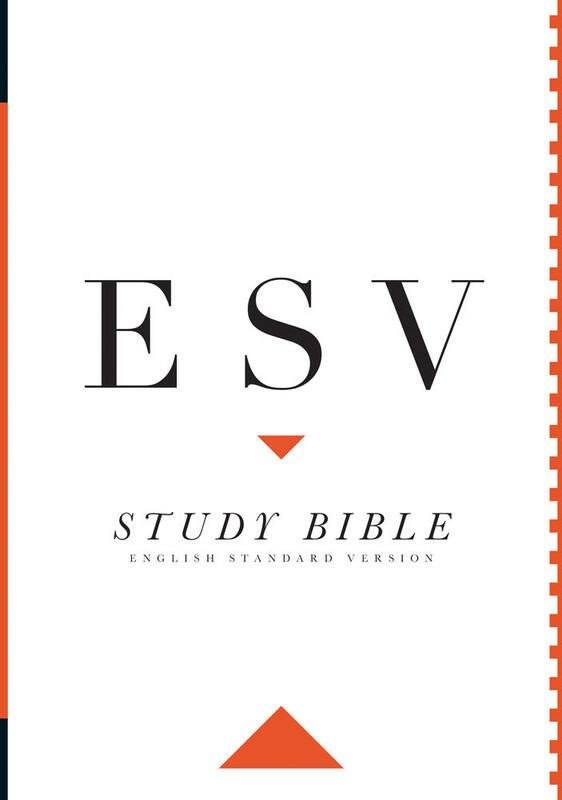 With Bibles sold in cases of 40 (with a 120 Bible minimum), the Custom ESV Bible Program is the simplest and most affordable way to quickly design and order ESV Bibles created specifically for your church or ministry—making it easier than ever to get God's Word into the hands of the people you're seeking to reach. Start designing a custom Bible for your organization today!